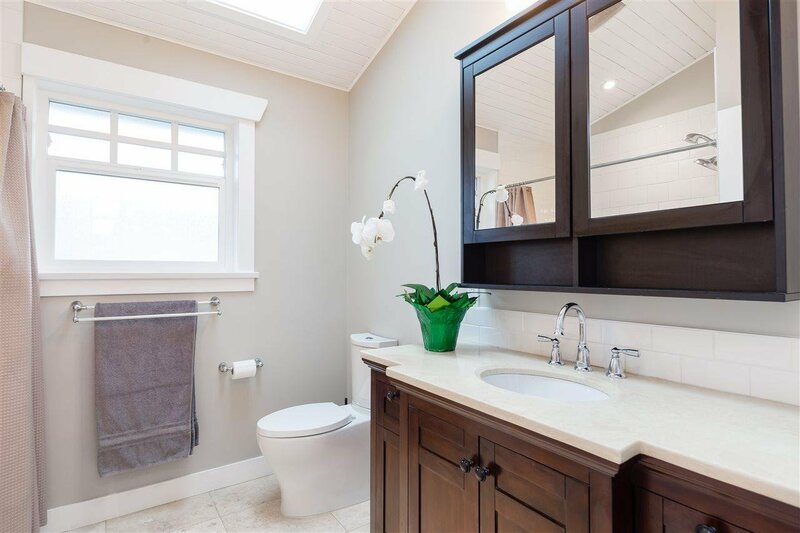 Community Proud Norgate! 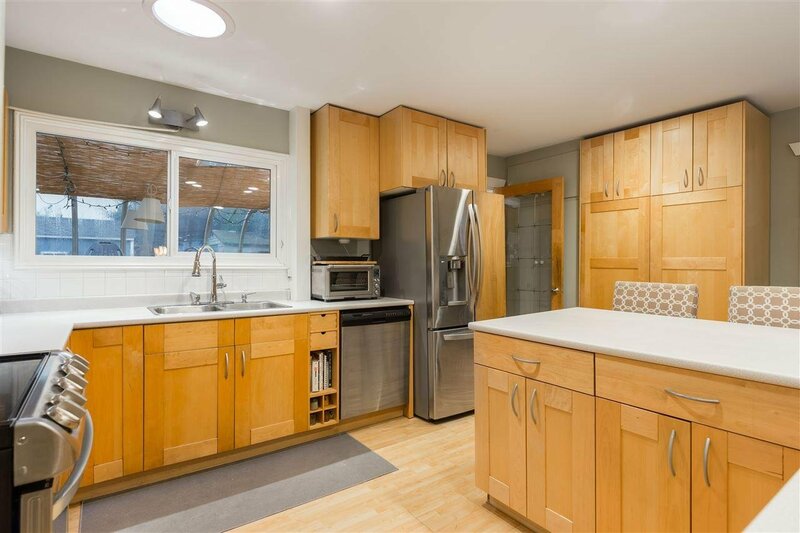 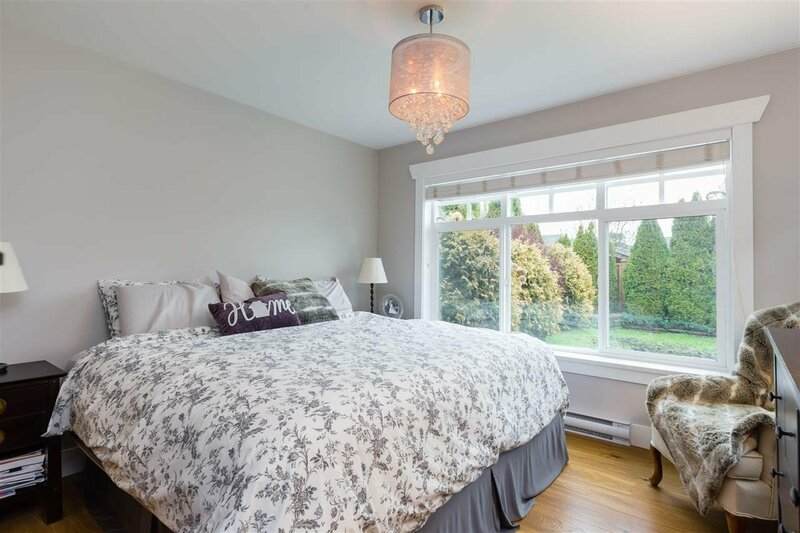 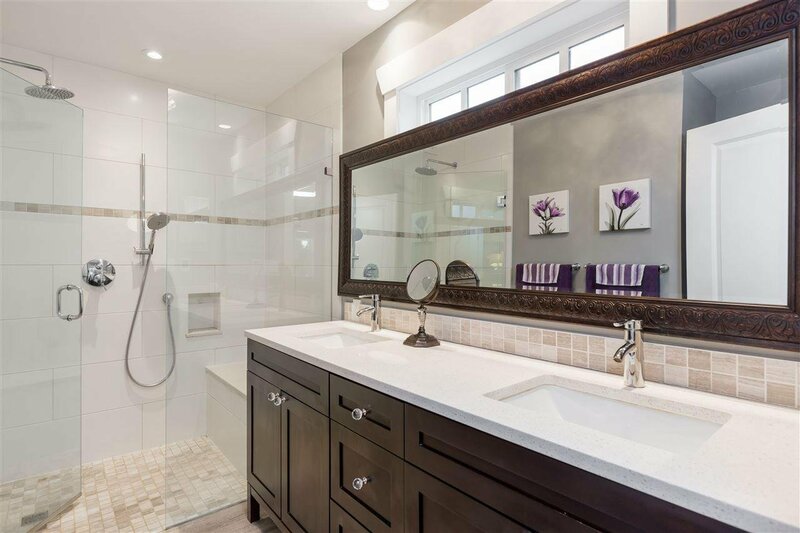 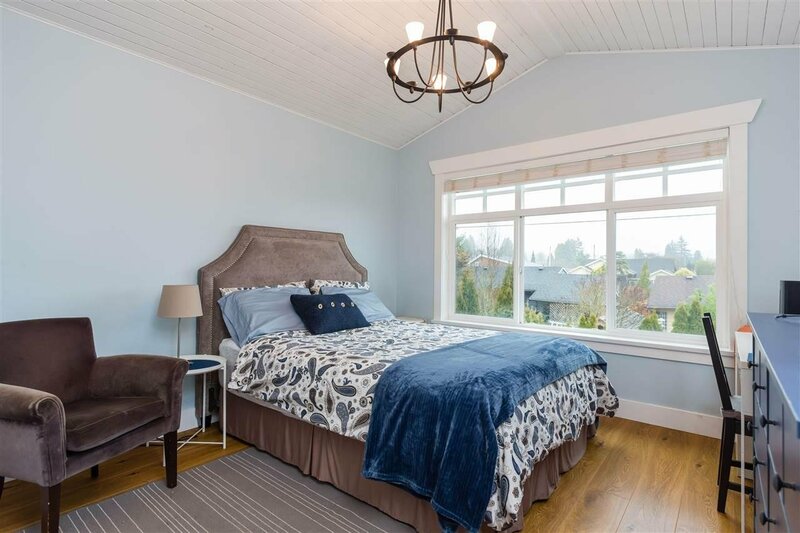 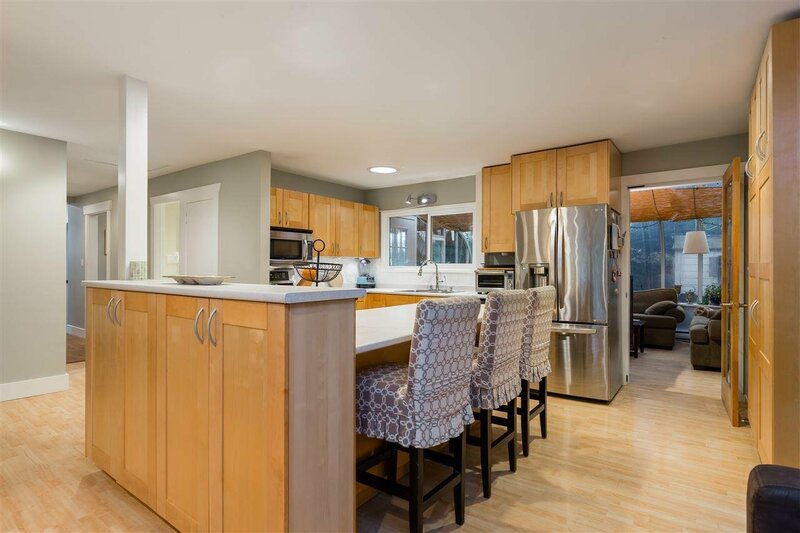 Expanded in 2014, this 2195 square foot, 4 bedroom, 3 full bathroom home features a bright master bedroom on the main floor with en-suite, two good sized bedrooms up with its own 4 pc washroom. 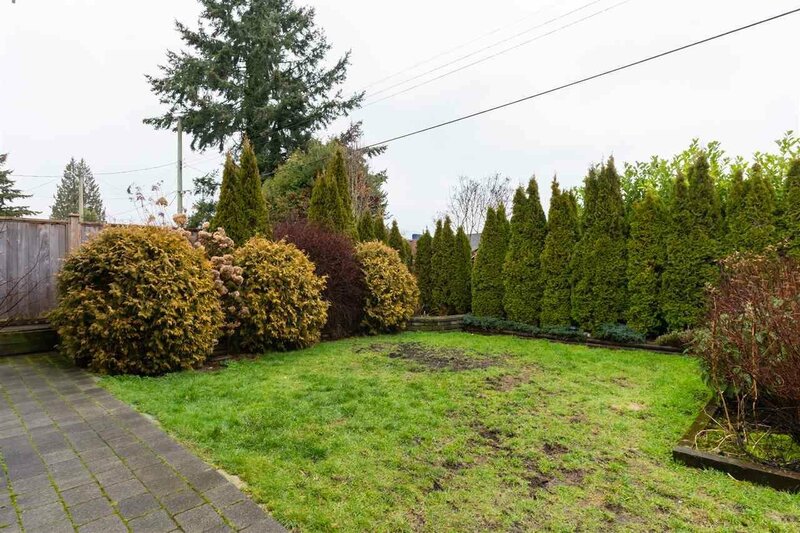 Situated on a 6000 square foot level lot on a child friendly street this home is perfect for a young family. 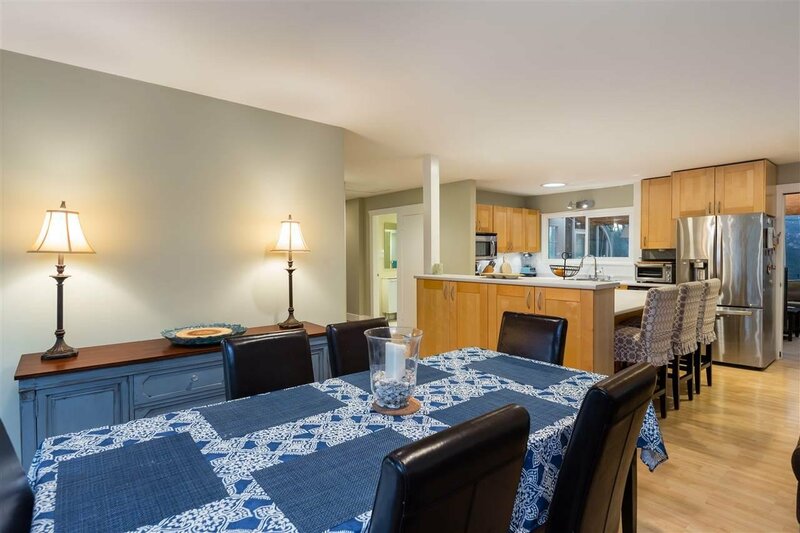 The kitchen is open to the dining room and steps away from the solarium that extends your living space. 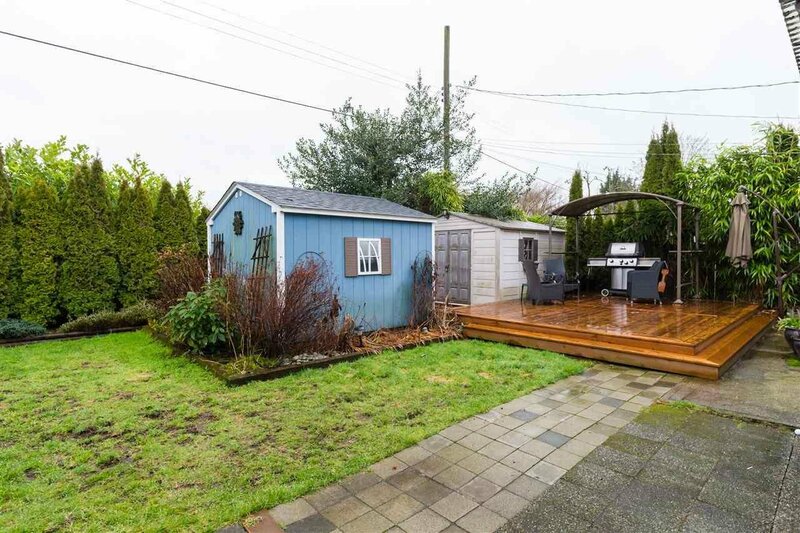 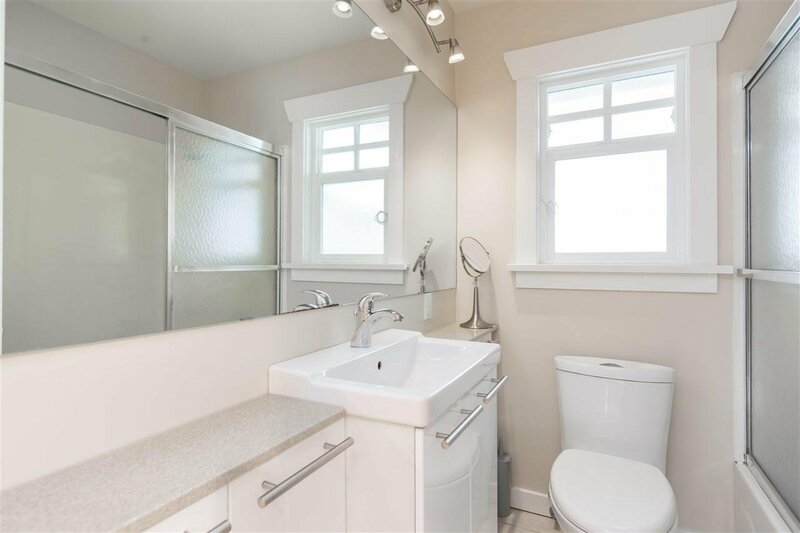 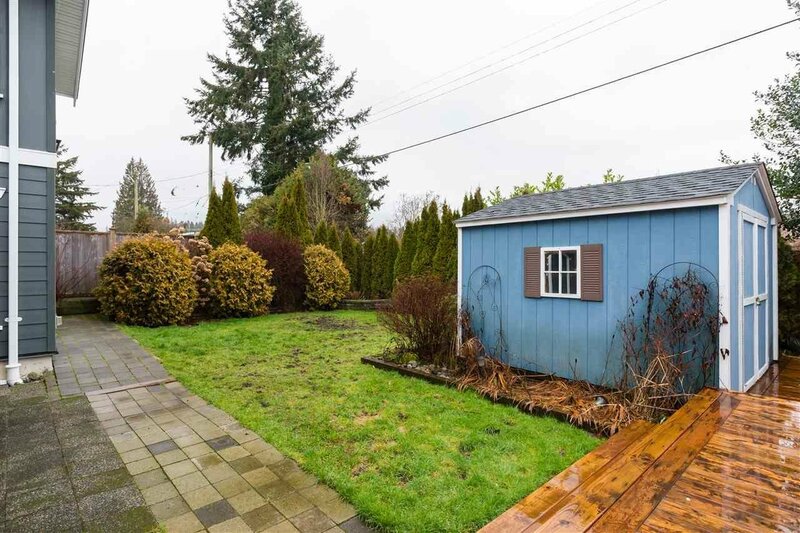 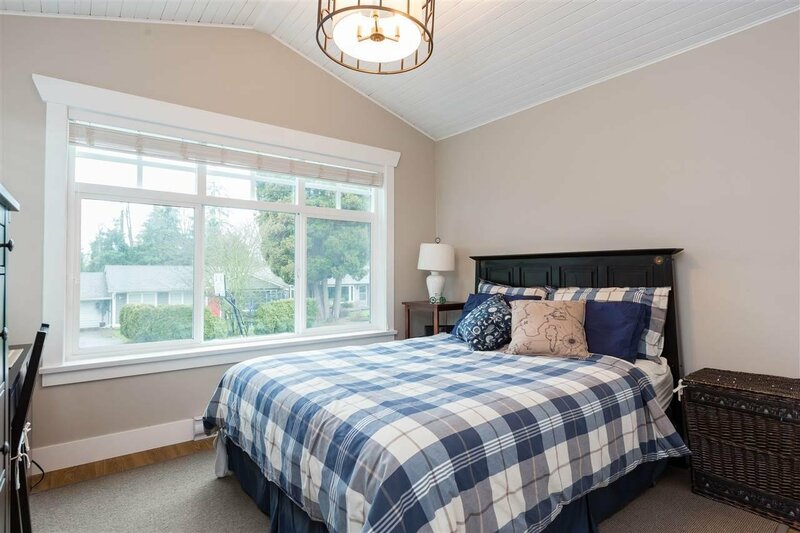 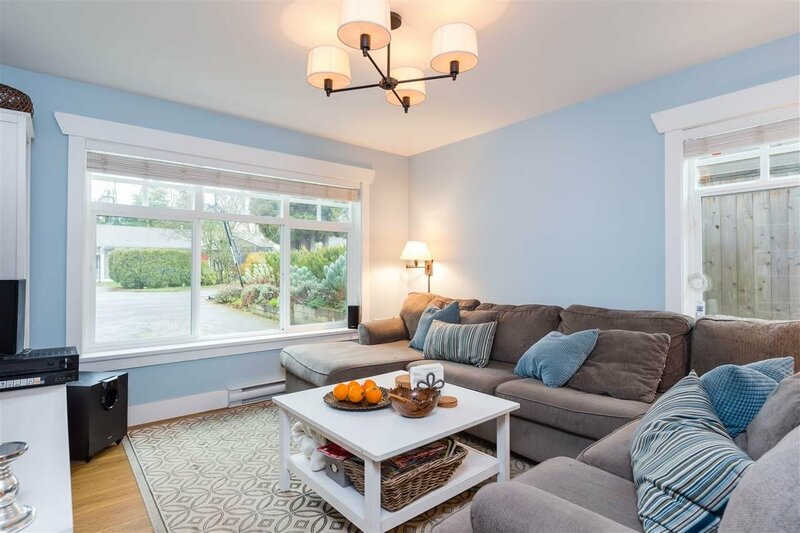 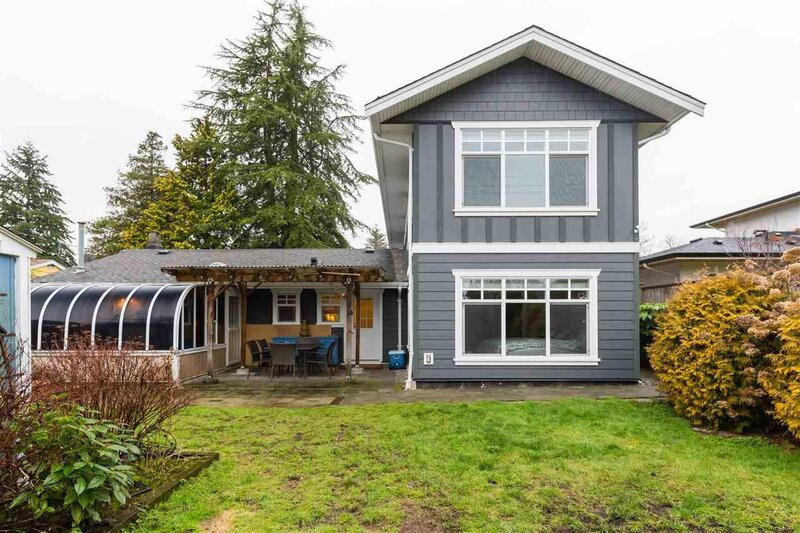 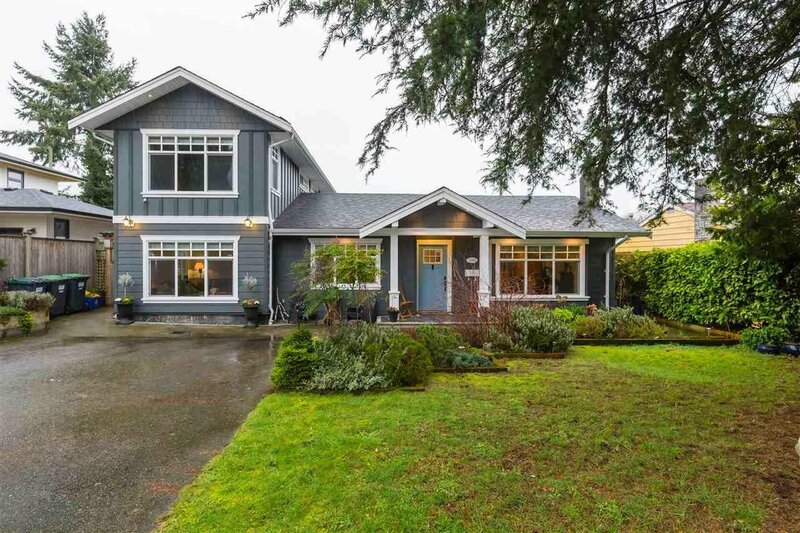 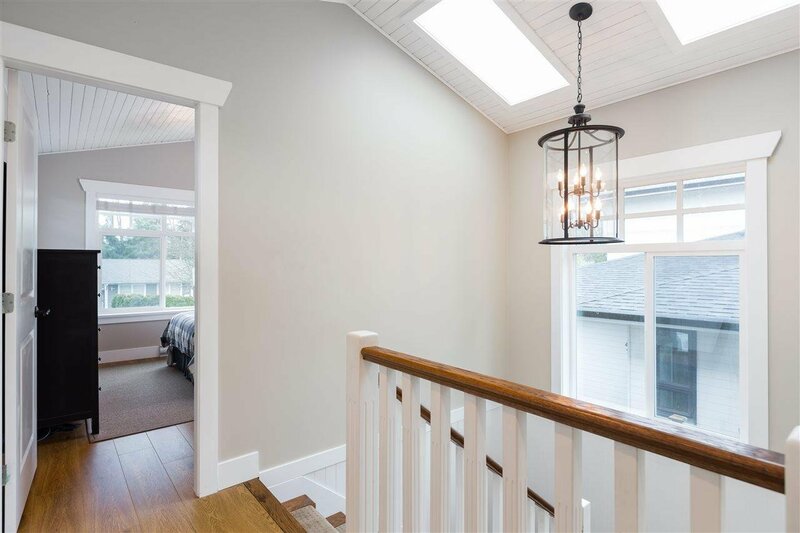 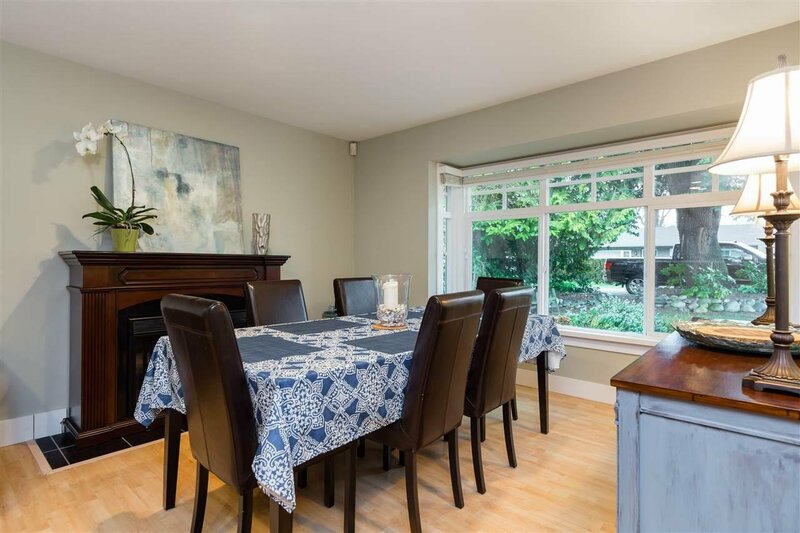 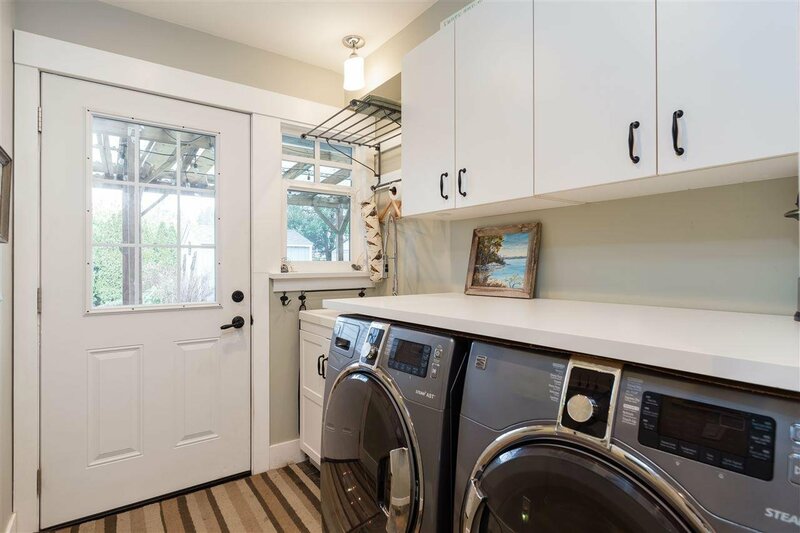 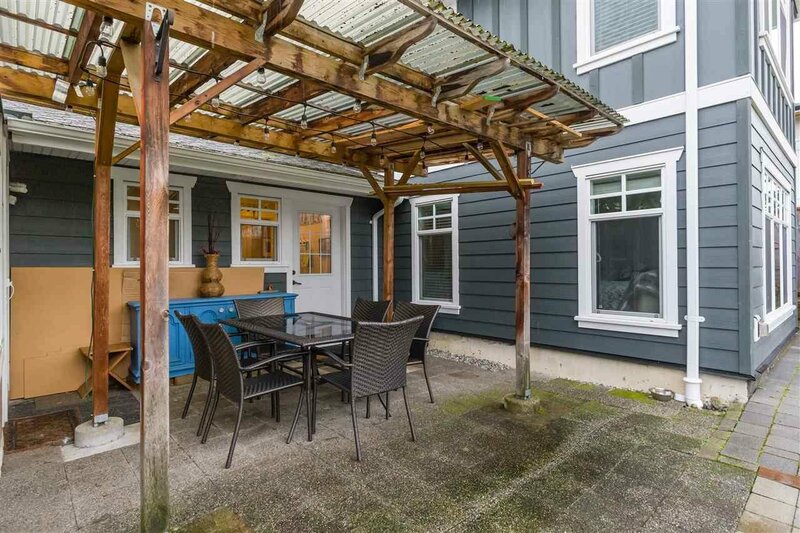 The home is conveniently located to Norgate Elementary School, parks, pediestrian walks, shopping, recreation and only minutes to downtown Vancouver.